Electronic Products Packaging has became the buzzword for safety of the electronic goods. It has distinct feature like high mechanical strength, durability rigidity. We Deals in Bengaluru only. 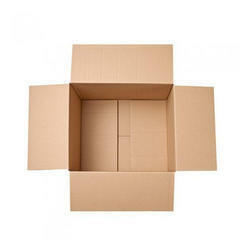 We are engaged in offering a quality tested array of Electronic Goods Boxes. 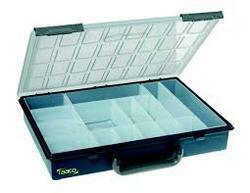 The Electronic Goods Boxes we offer is available in various sizes. Known for their spaciousness these products are able to keep electronic items. These products are known for its sturdiness. FRP Signal Boxes are resistive to all types of weather, heat resistant, rugged to all conditions. Can be used any where any place where a signalling is required.